This a quick Halloween post, as I have yet to figure out what I’m doing tonight. 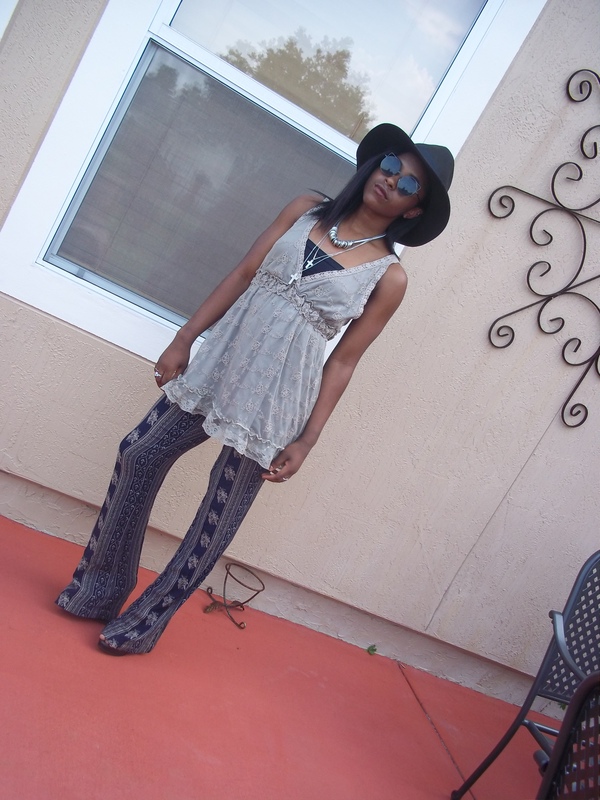 But anyways, this outfit was taken a while back when the weather was still quite warm so I was able to easily get away with wearing these bell bottoms and lace v-neck flowy top that I love so much. I totally forgot that this even existed, but I am so glad I found it, as I don’t know what I would have done with out this. 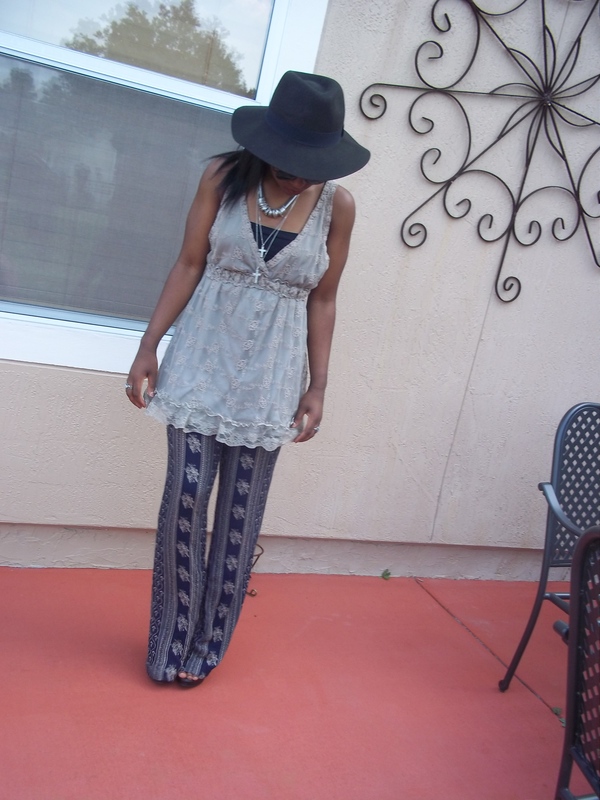 Although I’m super petite these pants don’t seem like they swallow me up. I just love how this outfit came together. Thoughts? You probably noticed the little snippets I included from the movie The Craft which I’ve been told is an amazing coven, supernatural, movie. I have yet to watch it, but considering that I love movies similar to this I’m sure I will love this as well. One of the things I’m looking forward to seeing is the fashion, I’ve always enjoyed watching 90s movies and I’m sure The Craft will be just as amazing. I’m obsessed with your hat!